Incredible scenarios will awaken the senses and leave a permanent mark, no matter what time of year you come to visit. 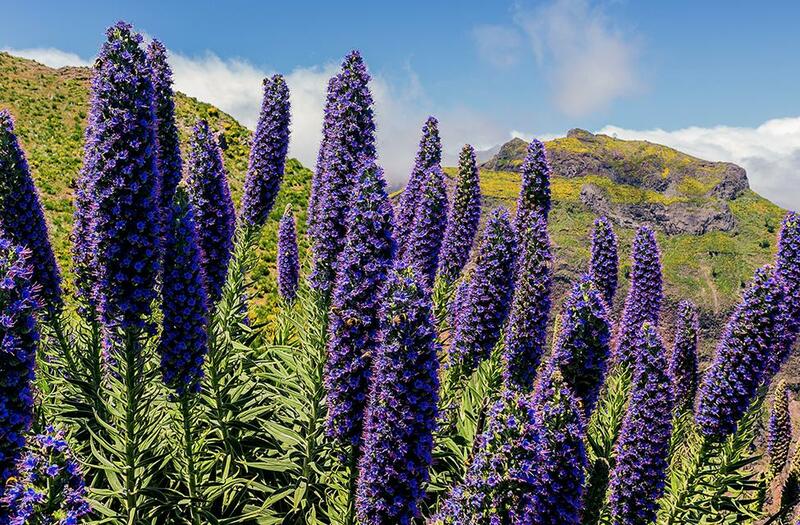 One of Madeira’s biggest attractions is its lush native vegetation, typical of Macaronesia, which combines tropical and Mediterranean features with an astonishing colour palette and array of scents. 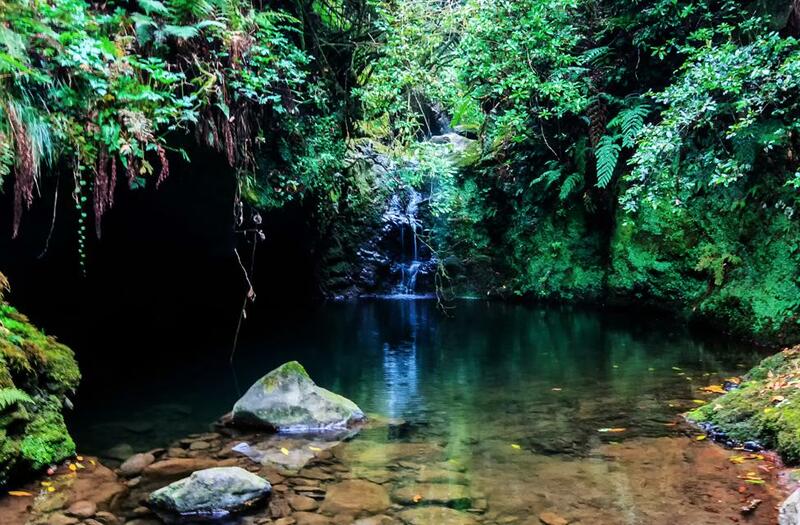 Madeira’s indigenous “Laurissilva” forest was recognized by UNESCO in 1999 as a World Heritage Site, and is one of the high points of any trip to the island chain. Get ready to discover landscapes full of colour and motion that will astonish and surprise you, awakening all of your senses. 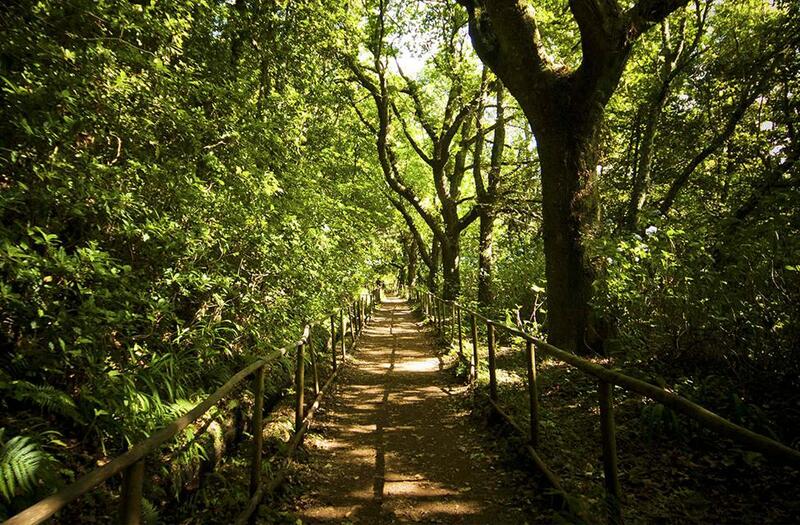 Laurissilva forest is primarily characterized by large-sized trees; however, due to its geographic location, mild Atlantic climate and terrain, the island of Madeira is also a rich habitat for flora. 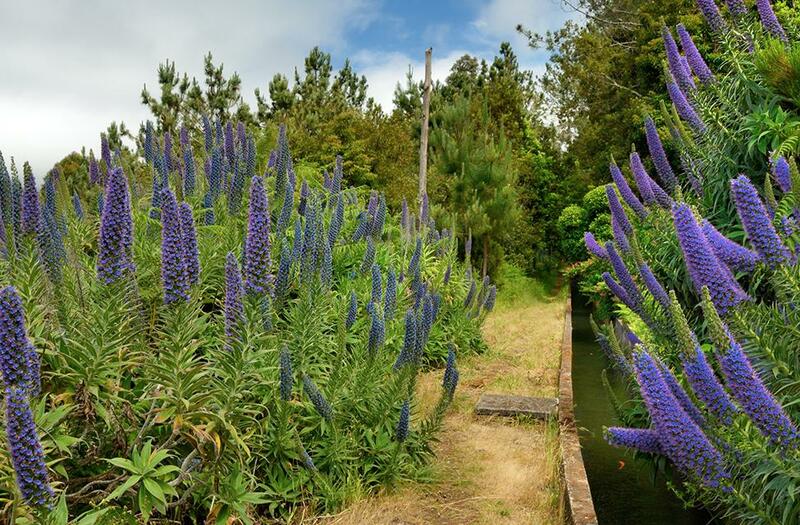 The island chain’s natural richness goes far beyond its vegetation, with a wealth of native fauna. Birdlife is most prominent, with birdwatching being a popular activity for those visiting the archipelago.